At Backstage, we’re committed to helping creatives and actors find one another, so they can produce world-changing work. At the video marketing agency Stage 6, Jenko Kent and Cindel Krajewski use Backstage for nearly every project they work on. 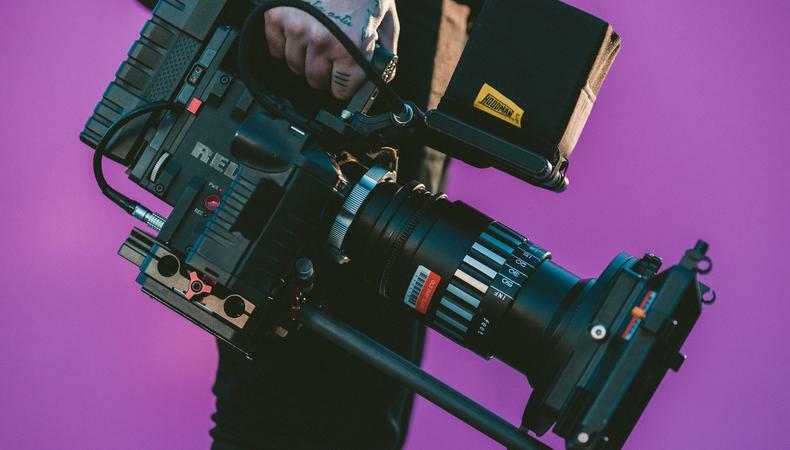 Here, Kent gives us the lowdown on how Backstage’s casting platform helps them create viral marketing advertisements and videos seen around the globe. What types of projects do you typically cast with Backstage? We do a mix—everything from TV to organic digital to social content. We’ve even put out a casting call for pets and pet owners. It all runs together and we need everything from leading speaking roles and brand representatives to non-actors. For a lot of the social content we’re creating, we need people to give us their genuine, unscripted impressions of the product. Describe your casting process when using Backstage. Generally speaking, we eliminate people who aren’t a fit visually first. Then we highlight a handful of people who we think perfectly capture the look we had in our heads, and then we go through and put together a short list of those who we think are the best fit. The final step is to put that in front of the brand to get their opinion. What information on an actor’s Backstage profile is most important? When we have non-speaking roles and we’re casting entirely based on looks, it helps the most when there are a lot of different pictures and styles. We can get a good idea of what the person’s body shape is with all those options because it’s not just a headshot. We like to see full body shots and the person wearing different clothing. It’s always nice when we can see them dressed up and dressed down. We don’t want to see selfies as headshots, but they don’t all have to be professional headshots. We also like to see the acting methods they are familiar with. Generally speaking, when an actor has studied acting methods, they’re more serious about their craft and we have a good sense about how they might respond to direction or approach the character. Why do you continue to use Backstage? It’s reliable, it feels a lot like an industry standard, and it has a good range of talent. We like being able to look for talent within a certain location range and the categorization tools are helpful as well. Recently, we were casting in Atlanta, Georgia so Backstage is really useful for that. Don’t wait—cast your project on Backstage now! Browse the Backstage talent database!